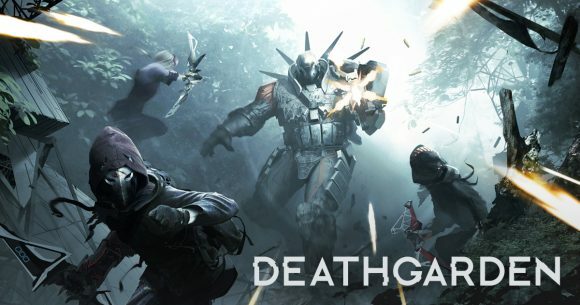 Set in the near future, Deathgarden revolves around a spectacular real blood sport that became the most popular entertainment on the planet. Players choose to team up as one of the five agile Runners or to embody the Hunter, a heavily armed competitor whose mission is to kill the Runners, preventing them from escaping The Garden. Deathgarden pits individual cunning against strategy and teamwork–a lone but lethal Hunter against a team of dextrous Runners. Both sides must prove their skills and take control of the procedurally-generated Garden. A Procedurally Generated Garden: Each map is procedurally generated within the ‘Garden’, a nano-printed environment in which Runners willingly enter to compete against the powerful Hunter. Each match boasts a different ‘Garden’ layout, which forces both sides to adapt their strategy to the environment and creates exhilarating, memorable moments.